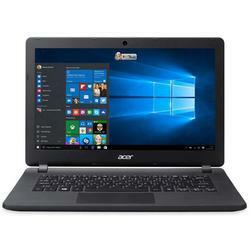 Notebook Acer 14 Aspire Ao1431c N3050 2gb Ref. 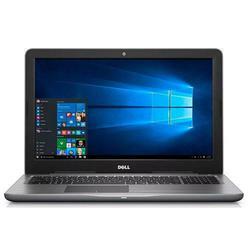 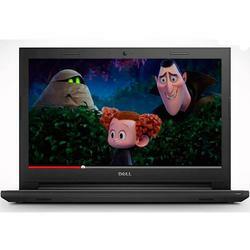 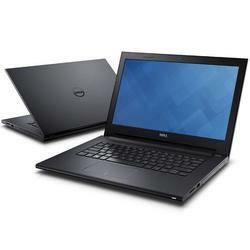 Notebook Dell 14 Core I3 E5410 Win Vista Home Refh. 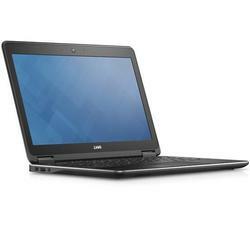 Notebook Dell 12.5 Latitude E7240 Corei7 Win. 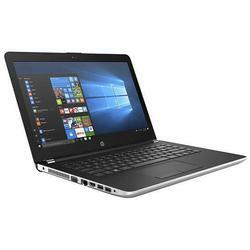 8 Pro Refh. 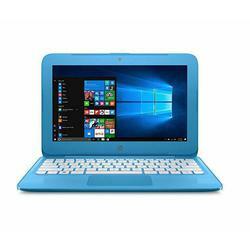 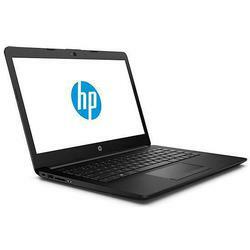 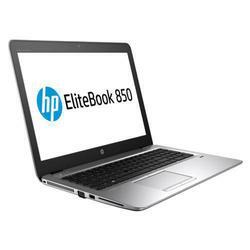 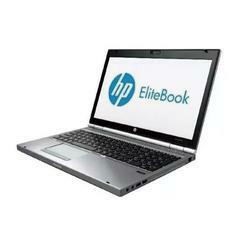 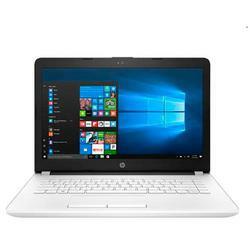 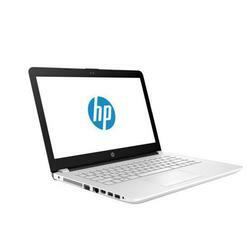 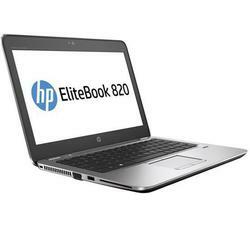 Notebook Hp 15 Elitebook 8570p Core I5 8gb 128gb Refh. 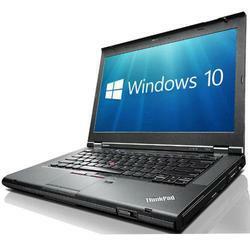 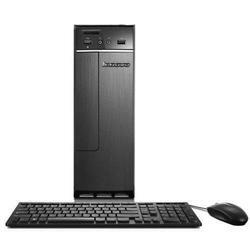 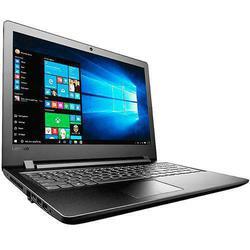 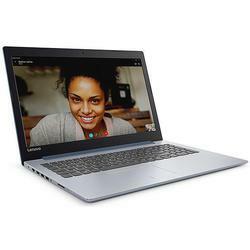 Notebook Lenovo 14 T420 Core I5 4gb 128 Gb Win.10pro Refh. 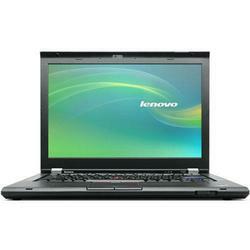 Notebook Lenovo 14 T430 Core I5 4gb 180 Gb Win.10pro Refh. 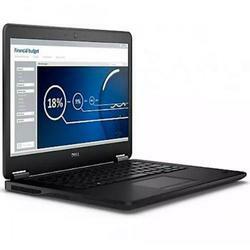 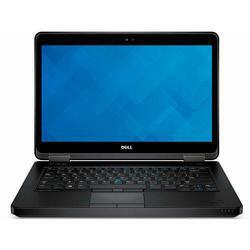 Notebook Dell 14 Latitude E7440 Core I7 Win. 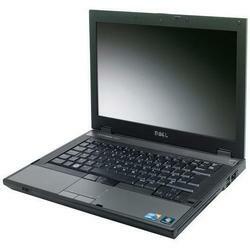 8 Pro Refh. 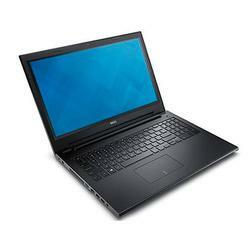 Notebook Dell 14 Latitude E5440 Core I3 Win. 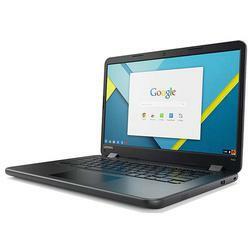 8.1 Pro Refh.